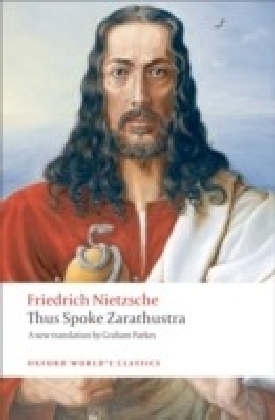 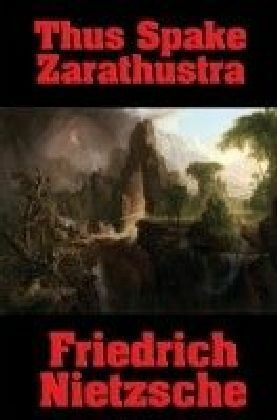 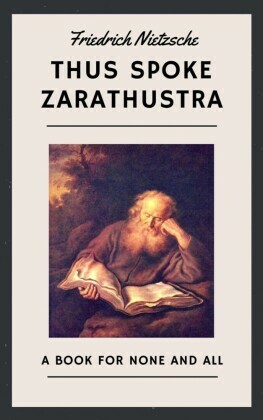 Nietzsche regarded 'Thus Spoke Zarathustra' as his most important work, and his story of the wandering Zarathustra has had enormous influence on subsequent culture. 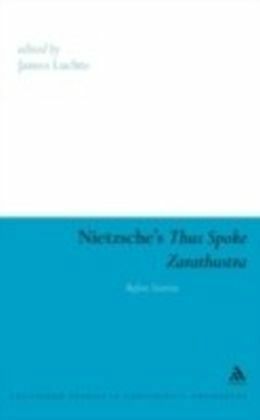 Nietzsche uses a mixture of homilies, parables, epigrams and dreams to introduce some of his most striking doctrines, including the Overman, nihilism, and the eternal return of the same. 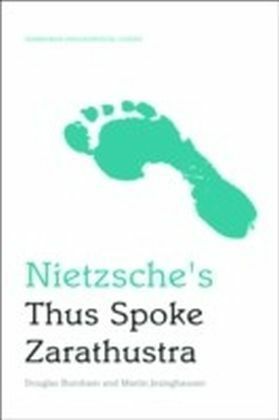 This edition offers a new translation by Adrian Del Caro which restores the original versification of Nietzsche's text and captures its poetic brilliance. 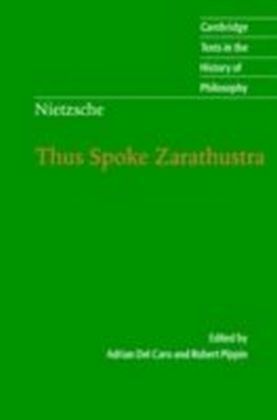 Robert Pippin's introduction discusses many of the most important interpretative issues raised by the work, including who is Zarathustra and what kind of 'hero' is he and what is the philosophical significance of the work's literary form? 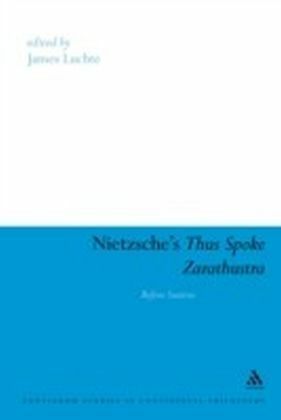 The volume will appeal to all readers interested in one of the most original and inventive works of modern philosophy.